Man takes great pride in his great cities. From the tower of Babel to the Empire State building the major cities in our world represent the power and advanced living standards of every civilization. When cities fall, civilizations fall. 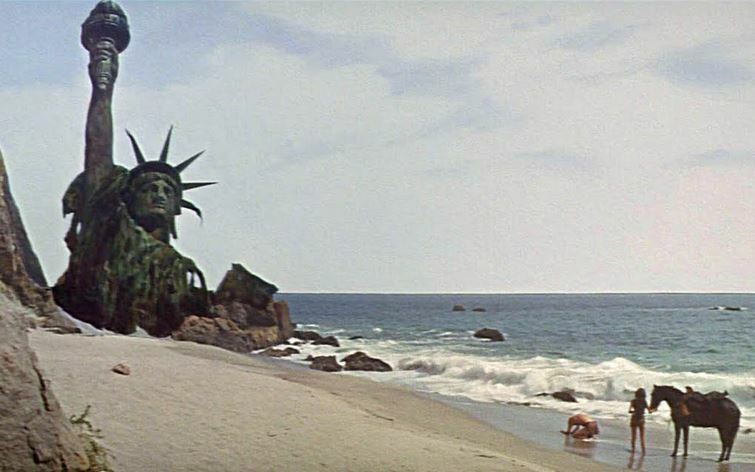 I will always remember the first time I saw the “Planet of the Apes” with Charlton Heston. 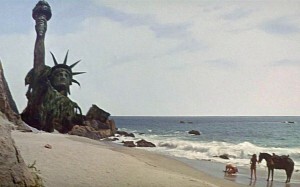 The ending scene showed the statue of liberty lying in the sand. It identified the fact that man had destroyed himself and the animals (Apes) rose up to take control. America had destroyed itself.